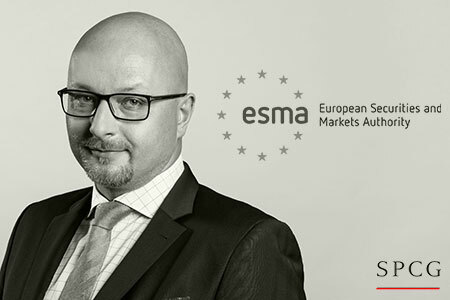 Another year in a row, SPCG received a recommendation in the European Chambers ranking. Individual distinctions were awarded to prof. Zbigniew Ćwiąkalski, prof. Sławomir Dudzik and legal counsel Piotr M. Szelenbaum. 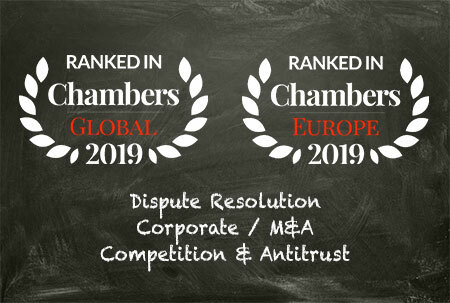 In the Chambers Europe 2018 edition, the SPCG Law Firm was ranked in the Dispute Resolution, Band 3 and the Corporate/M&A, Band 5. Chambers and Partners is a prestigious publishing house founded in 1990. It publishes annually rankings of the best lawyers and law firms in 185 jurisdictions. Their rankings are prepared on the basis of annual surveys, customer reviews and materials submitted by law firms. The basis for the great popularity and credibility of those publications are accurate and objective tests carried out by a highly qualified and experienced team.